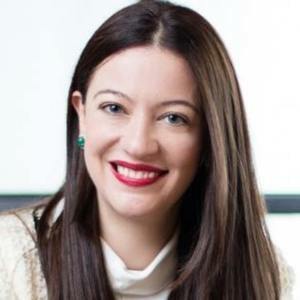 Romi is CEO and founder of PensionBee. In her words, her mission is to "make pensions cool." Romi Savova has been a guest on 4 episodes. Simon and David are hosting this week's episode of fintech news. Today they're joined by our fantastic guests: Romi Savova, CEO of PensionBee, Megan Caywood, Chief Platform Officer at Starling, and Dave Cunningham, CEO at Priviti Group. 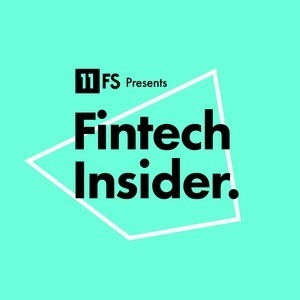 There's also an informative interview with Francisco Carvalho Araújo, Product Manager at Monzo.